HomeArticlesTeesta river Agreement क्या है ? 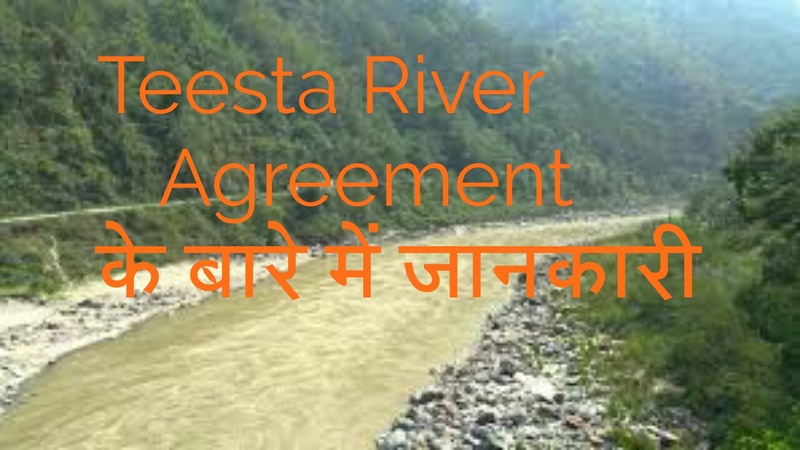 what is Teesta River Agreement ? Teesta river Agreement of India and Bangladesh threats of climate change & treaty modification. 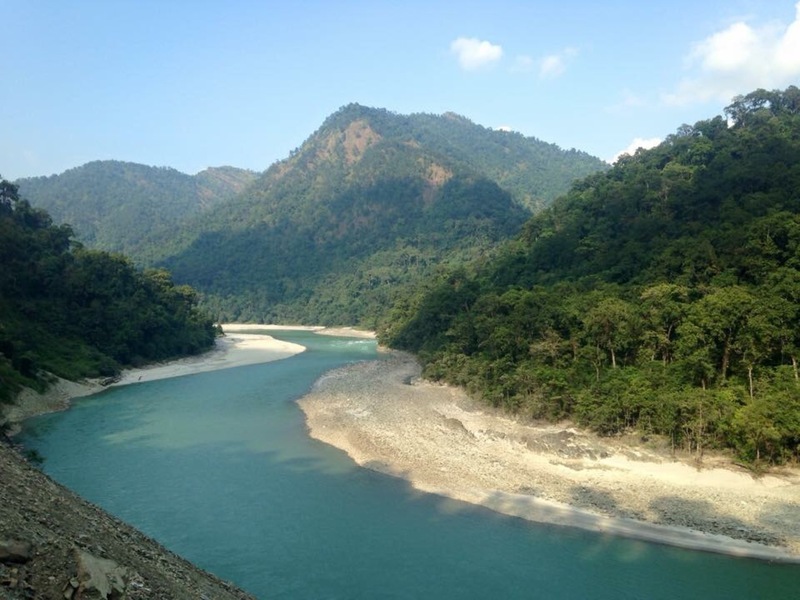 Teesta river originates from ‘Kangse glacier’ or Pahunri flows through West Bengal(Bengal) & Bangladesh. It is tributary of Bramhaputra river. Ranjeet river is tributary of Teesta river.